Penrith have re-signed back-rower James Fisher-Harris until the end of the 2022 NRL season in a move which will keep him out of the hands of rivals clubs. The New Zealand Test representative on Friday inked a contract extension to stay in Sydney's west for a further three years. He was set to come off contract at the end of 2019, meaning opposition clubs could already freely negotiate with him. 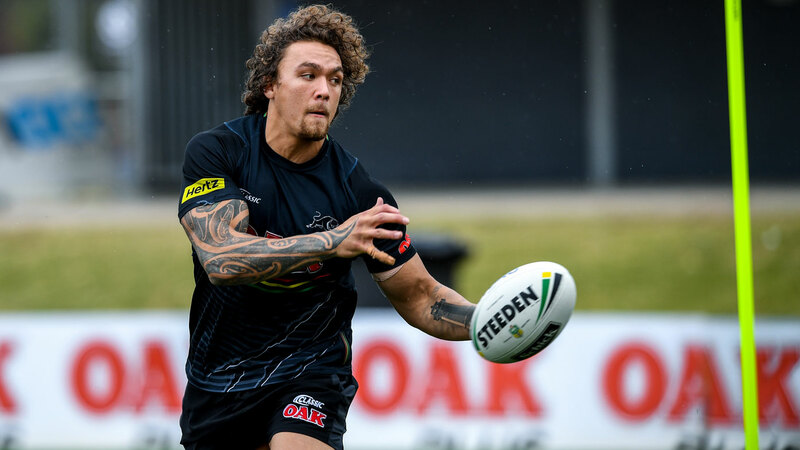 But the Panthers moved quickly to lock him down by offloading the likes of Trent and Corey Harawira-Naera, with the 22-year-old set to play a featured role in the Penrith pack next year. After moving to Australia from his native New Zealand in 2013 to join the Panthers development system, Fisher-Harris has come along in leaps and bounds. He made 749 tackles this year, more than any other Panthers player. He made his Test debut just seven months after his maiden first-grade game in 2016 and looks set to be a regular in the Kiwis side for years to come. "James has come through the Panthers development system to now be an integral part of our NRL team," Panthers supremo Phil Gould said. "Already a current Kiwi international, James still has the best part of his football career well ahead of him."